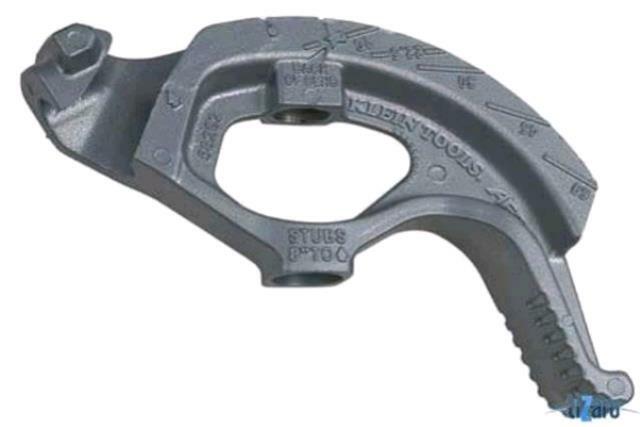 The 3/4" bender has dimensions of 7"X4" and a weight of 3lbs. It can bend 1" conduit and can also bend up to 3/4" aluminum and steel pipe. 4"-6" handle required. Not for bending heavy pipe. Do not hit with hammer.